Your walls and floors look pretty solid and sturdy to the naked eye. So why bother getting an annual termite inspection? The problem with termites is that they are sneaky pests. Unlike with mosquitoes or gnats, homeowners do not often find swarms of termites until a termite infestation is full fledged; rather, termites are quiet, keep to themselves, and you might never recognize their presence until you accidentally step through your own floor. 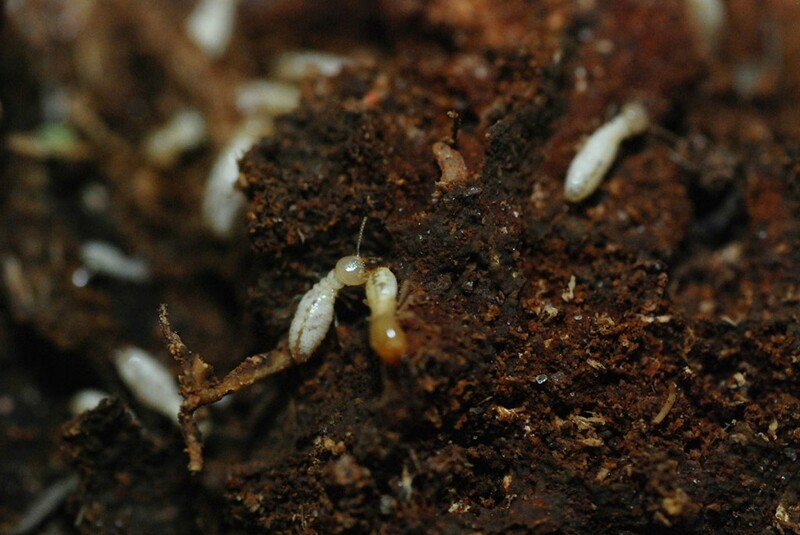 A single termite may only cause mild damage in its lifetime, however termites are social creatures, and, as such, live in colonies ranging from a couple thousand to several million insects. Termite colonies have been known to eat up to a pound of wood in a single day, and multiple colonies may coexist in a single home! Termites gnaw their way through wood from the inside out, meaning that the wood you see is the last part to change. Even though the outside surface might look perfectly fine, that untouched exterior could be harboring a termite infestation. Once you begin actually seeing visual signs of their presence, the damage is often already done. 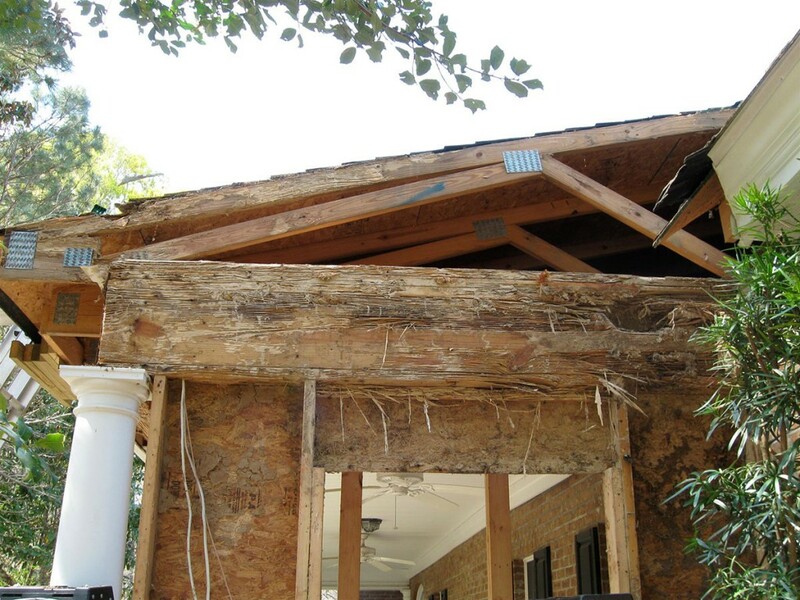 Worse yet, homeowner’s insurance typically does not cover the damage caused by termites. Most policies consider termite infestations preventable and inspections a normal part of home maintenance. Termite damage costs $4-$5 billion annually in the United States, and can cause huge problems for people who decide to sell their homes; many potential buyers are fearful of purchasing a home with previous termite activity. The good news is, termite problems are preventable with regular inspection. Skilled pest control specialists can identify places termites congregate and eliminate them before they damage your beloved home. Highly educated and trained, termite inspectors are meticulous and able to pinpoint diminutive identifiers that may signify potential issues. Palmetto Exterminators offers Free Inspections to identify these issues early, and we provide you with a detailed report on the identification and location of any pest problems you may have. To learn more about our termite protection services or schedule an inspection, be sure to Contact Palmetto Exterminators or sign up to Schedule a Free Inspection today!